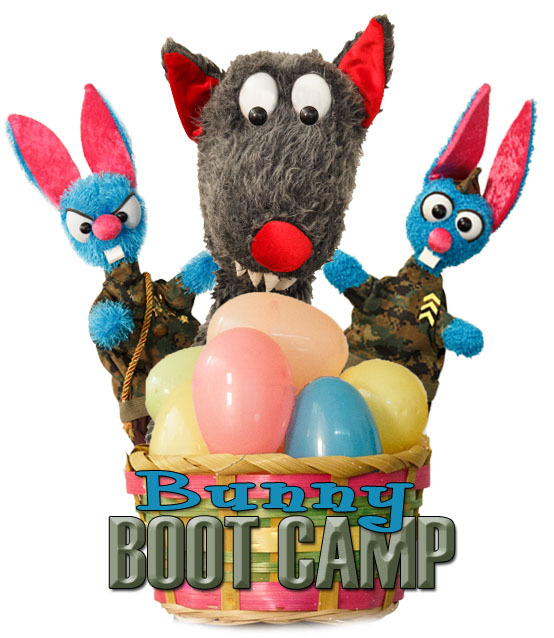 Puppet Art Theater returns with a fun puppet show "Bunny Boot Camp"! "Lietenant Longears and his Battalion of Bunnies must complete the final delivery of Easter eggs before Sergeant Cottontail blows his top." This show is for families with children ages 3 and up. Free tickets will be handed out in front of the library beginning at 1:45 pm the day of the program. All members of your party must be present to receive a ticket.